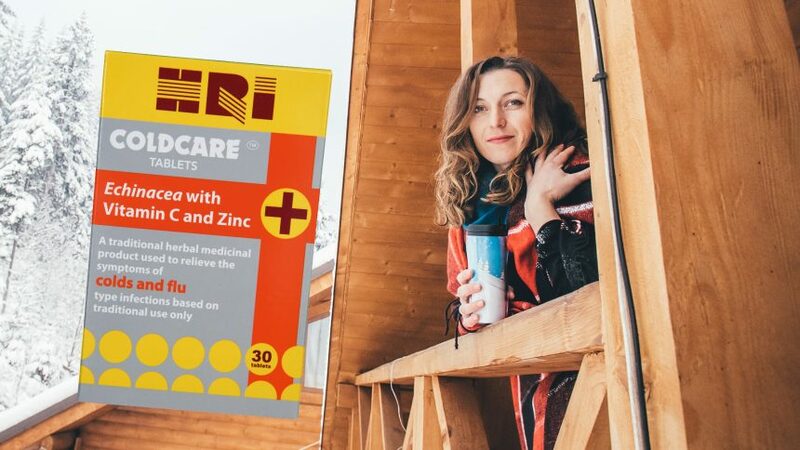 Take on the Winter health challenge well armoured with HRI Coldcare. It’s the first and only natural product to combine a herbal medicine with a vitamin and mineral to relieve the symptoms of cold and flu. HRI Coldcare gives you three times the immunity power thanks to its powerful combination of Echinacea, used for thousands of years for the effective prevention and treatment of the common cold and flu, Vitamin C for the growth, development and repair of body tissues and protection against immune system deficiencies, and zinc which activates T cells that control the body’s immune system response, attacking infected cells.